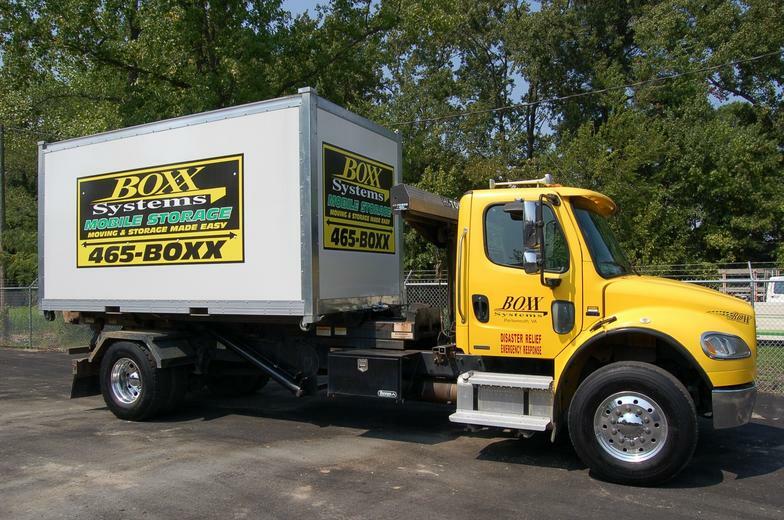 Does Boxx Systems Insure Items I store in Unit? How Much Notice For Delivery, Pickup or a Move? ​What are the units dimensions?